In Catch the Light, evidence for intelligent design is shared through interesting characters and witty dialogue. In this entertaining fictional story, complete with a delightful whispering narrator, a young atheist becomes engaged in a conversation about the origin of the universe with a variety of people as they come and go in a coffee shop. As many of the common arguments for and against Intelligent Design are discussed, the atheist is both figuratively and literally enlightened as he learns about the vast amount of evidence there is for the existence of a divine creator. With each new bit of information, he catches a glimpse of light. 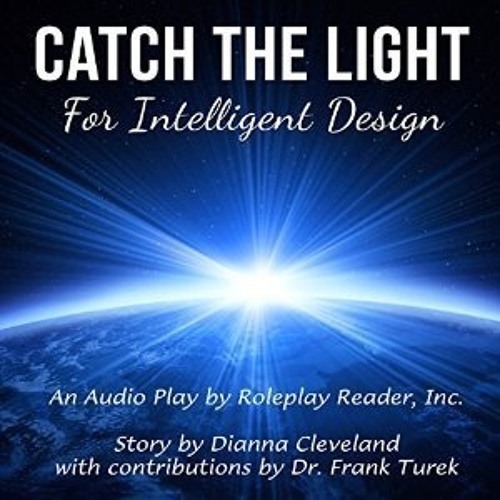 Written by Dianna Cleveland in collaboration with Dr. Frank Turek, author of I Don't Have Enough Faith to be an Atheist, this story is published by Roleplay Reader, Inc. in the patented Playbook® format.